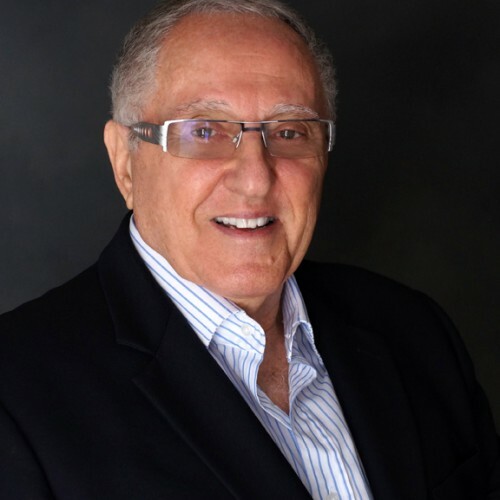 After establishing two successful businesses and recognizing the value of his over 1,000 employees through a novel approach to mentoring, training, motivation, goal-setting, and recognition Dr. Gerry has the answer via his humorous approach to life. If Dr. Gerald (Gerry) Blumenthal does not respond to your message in a timely manner, please let us know. Our staff will follow up on your behalf to expedite your speaker search. This is a complementary service we offer. If there is anything else we can do for you regarding your speaker search, please contact us.